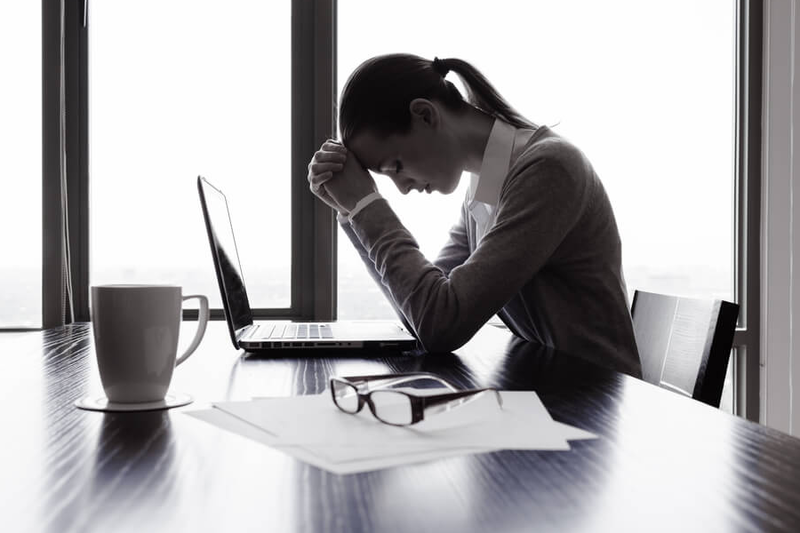 For nearly a century now, the battle to defeat workplace stress has raged. And while workers have won many episodes of the war, the menace remains. As a one-time secretary to a startup founder, I have come face-to-face with the frustrations of a 9-to-5 job. It can make anyone lose their minds. So the earlier the worker tries to balance things in his mind, the better the chances of remaining sane and healthy. Personally, I made several poor judgments in my interpersonal relationship with my CEO’s prospects that I fear I might have made him lose business worth thousands of dollars. Now that’s some serious loss for a company that was just getting started. But that was in the past. That was before I learnt what I now know. my fancy and I share them here. When we talk about coping with stress, the first remedy that comes to people’s minds is pills. Pharmaceutical pills often do the job. Overtime, however, it is clear many users are not exactly comfortable with the side effects of these pharmaceutical products. Some people too, especially vegetarians would obviously want to consume very little of non-natural products of any kind. What follows are two unorthodox yet very natural ways of staying balanced and increasing personal efficiency at work place. It is not just enough to exercise the body, but to do it regularly. This involves having a morning routine before hitting the shower. It could be 10 minutes on the treadmill or 10 sit-ups or 15 minutes of stretching. Note that the intensity of the activity chosen is not as important as consistency in carrying out the activity. Now, daily exercise may be popular among many corporate executives already. But what about workplace exercise? No. Nobody is recommending you go to the office with dumbbells or have a treadmill put in your office. However, related activities such as using the staircase more often than the elevator or taking short walks away from the computer at intervals can help. Simply put, do not get stuck in our office. Take walks, chat with a colleague, ignore the elevator sometimes, and you will gradually begin to relieve yourself of all that stress. A lot of foods have been associated with reducing the stress levels in humans. Some of these natural items include green leafy vegetable, blueberries, fermented foods, dark chocolate, organic turkey breast and many others. As expected, they do not eliminate stress in one swift stroke or as fast as pills would. However, their cumulative effect on the long-term is worth eating them. Still on natural stress reducers, what is probably getting people really excited at the moment is CBD oil – a naturally occurring substance approved by the FDA for the relief of stress. It has been demonstrated to possess all the good benefits of cannabinoids yet completely harmless to the body – no known side effects, and it does not get the users “high”. For experts at Every Day Optimal CBD and indeed a numbers of other visionaries interested in fighting workplace stress, these natural products make for an interesting alternative for stoic vegetarians and distressed corporate executives who do not want to deal with pills. However, eating the right food is a long-term plan for workplace stress control. Opting for some of these natural anti-stress products described above provide faster relief in a crisis situation. While the natural techniques revealed here have proven useful over time, it is necessary to note that contentment with one’s job appears to be the biggest cure for work related stress. Obviously, people that are satisfied with their jobs will likely cope with stress better than people who struggle with theirs. Blend the two natural techniques with average or high job satisfaction and the results will be better.